Wild card invites for team CCC Sprandi Polkowice and for the Polish National team. 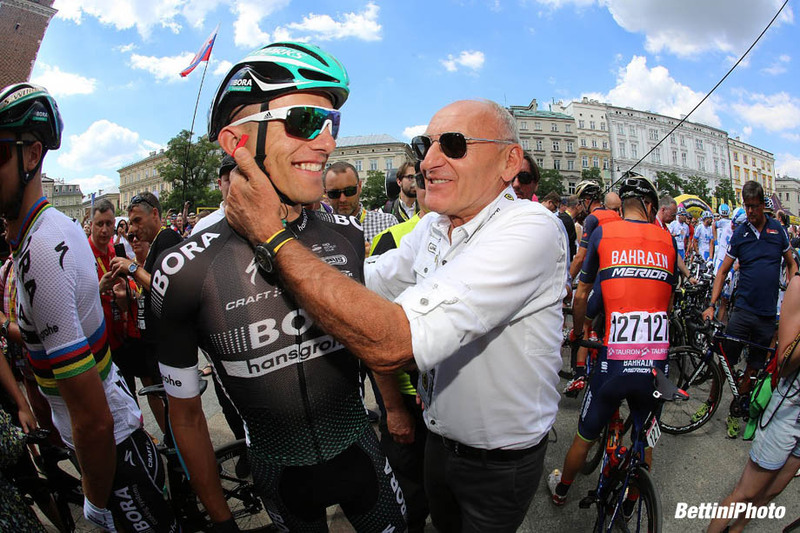 The starting line-up has almost completely taken shape for the 75th Tour de Pologne, a World Tour race scheduled from August 4th to the 10th. 22 teams of 7 riders each will be on the starting grid: the 18 World Tour formations plus 4 wild card teams, for a total of 154 riders. 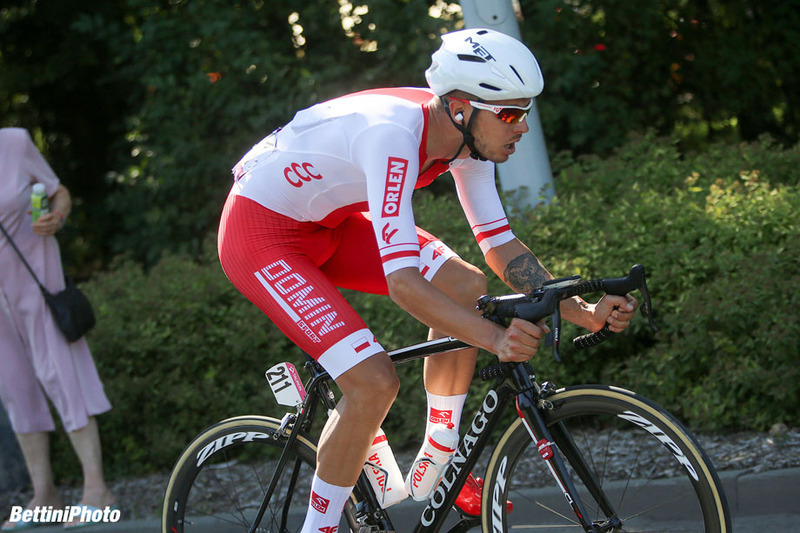 Wild card invitations for Gazprom - RusVelo and Cofidis, Solutions Credits had already been announced by the Lang Team organizers, and now they have also made official the last two wild cards that have been assigned for the 2018 edition: team CCC Sprandi Polkowice and Reprezentacja Polski, which is the Polish National team. 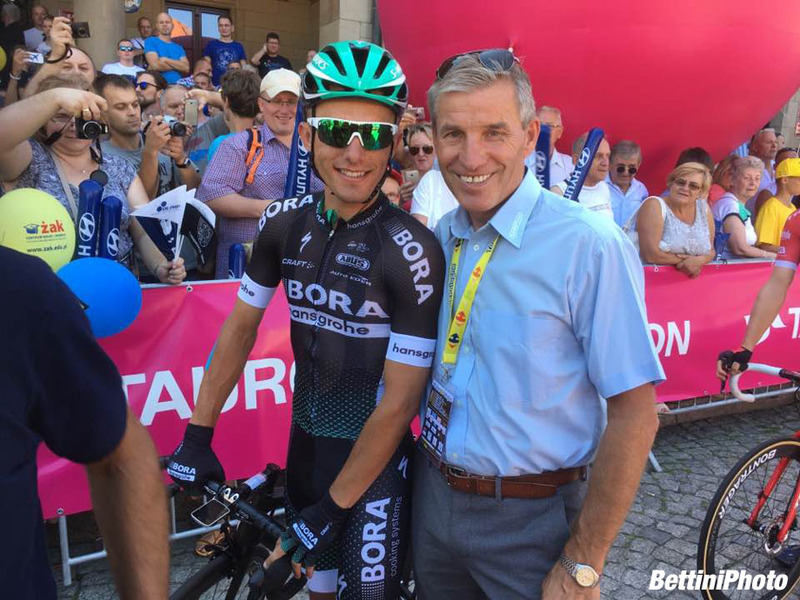 “These are two great entities in Polish cycling which have traditionally been important presences in the pack at the Tour de Pologne. As organizers we have always strived to support, promote and expand the national cycling movement. It’s a lively campaign which has grown significantly on an international level in the past several seasons, both in terms of numbers as well as quality, as our race has been developing and making a name for itself on the greater world cycling stage,” explains the General Director for the Tour de Pologne, Czeslaw Lang. “Now, in addition to Poland having a first class race, which is the most important event of its kind in Eastern Europe, we also have lots of top level riders who race with World Tour and Professional teams. There are plenty of famous names; I’m thinking of Michal Kwiatkowski, Rafal Majka, Maciej Bodnar, Tomasz Marczynski, Michal Golas, Przemyslaw Niemiec…and many more. Having a great race, and now also great champions, is great incentive for new generations to get more and more excited about cycling. For many years we have been organizing kids’ races side by side with the pro races, and throughout the year we also offer lots of other events for amateurs and young riders. In all of Poland there has been an increase in the number and status of clubs where kids can start racing. These are all results that bring us enormous satisfaction,” continues Lang. 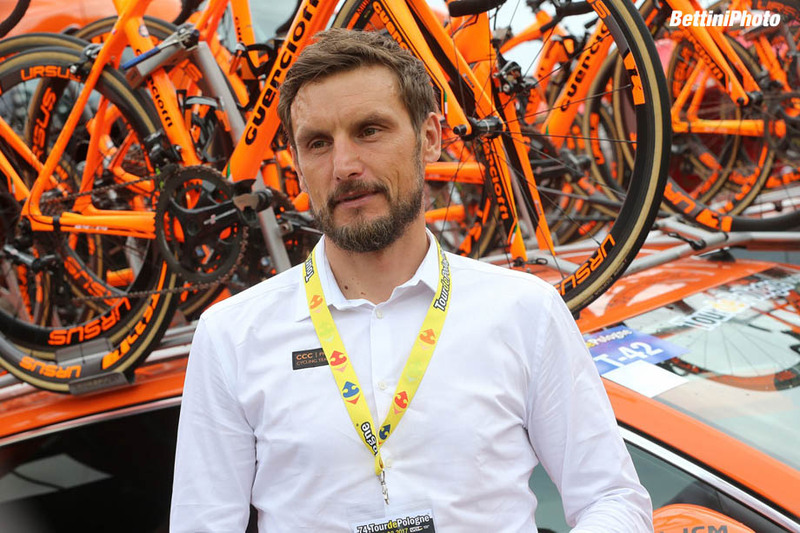 “I’m sure that this year, too, in the edition marking 90 years of the Tour de Pologne and 100 years of Polish independence, these two teams will give it their all to make a good impression and leave an important mark with their participation. 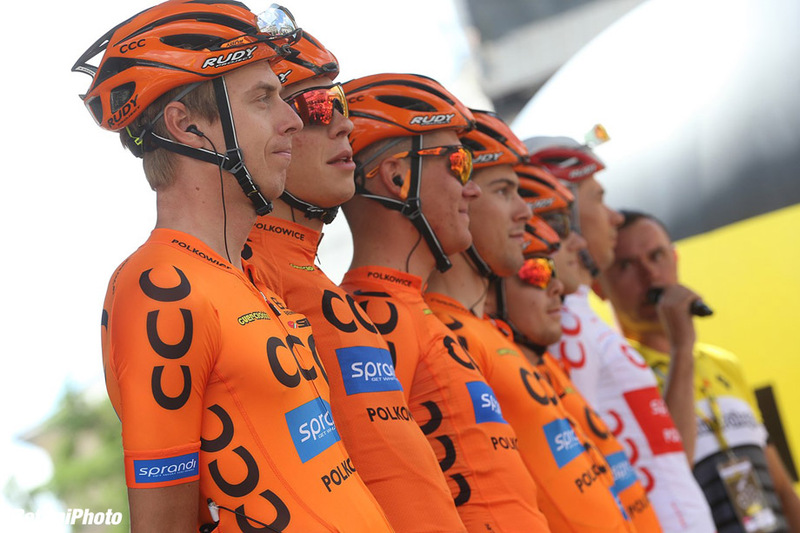 Besides the Tour de Pologne, in the past seasons team CCC Sprandi Polkowice has received several wild card invitations to other prestigious events all over the world, from major Tours to great Classics. Our young riders on the Polish National team always put up a good fight on the roads of Poland in every stage; I fondly remember 2015, when Kamil Zielinski managed to don the yellow leader’s jersey at the end of a long break at Nowy Sacz. The crowd went wild,” concludes Lang. Piotr Wadecki, Sports Director for CCC Sprandi Polkowice: “We are very happy about this invitation. For team CCC Sprandi Polkowice, this is the most important race of the season. Riding in a World Tour race in Poland is a fantastic opportunity. As both the Sports Director for team CCC Sprandi Polkowice and as a technical commissioner for the national team, I really appreciate the organizers’ decision to commit to promoting the Polish cycling movement as well. I will be present at the Tour de Pologne as Sports Director for team CCC Sprandi Polkowice. In the last few seasons we have received wild card invitations to compete in many important races on the World Tour calendar, including two Giro d’Italia tours and many one day Classics. This has contributed to improving the level of the entire team. We can count on a good mix of young talent and more experienced riders who have already stood out in previous editions of the Tour de Pologne. This year we’ve been doing quite well, we’ve already garnered about fifteen or so victories in Poland and abroad. Our schedule from now until the Tour de Pologne will feature first the National Championships; then in the beginning of July part of the team will race in the Tour of Austria and another part will be at the Sibiu Tour in Romania, while the other riders will begin a high altitude training camp in Livigno." "Then after the two races other riders, particularly those who are preparing for the Tour de Pologne, will go to Livigno as well. 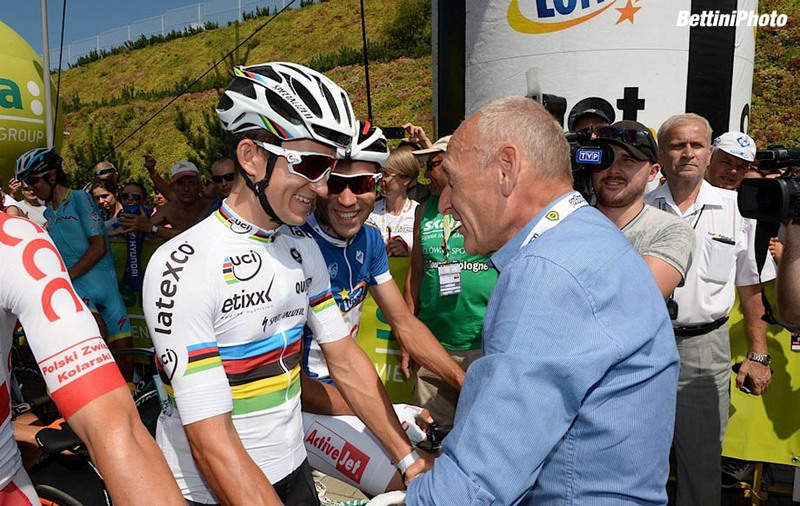 It means a lot to us to prepare well for the Tour de Pologne. On July 29th we will also be at the start of another World Tour race, the Prudential Ride London; this will be our last test before the big event. Then on August 4th on the starting grid in Krakow we will be lining up only those riders who prove to be in top form. It’s always hard to talk about objectives; as always the level of competition will be fierce. At the least we will definitely try to win a stage and make it to Top5 in the general. We can count on two good climbers like Poland’s own Pawel Cieslik and Portugal’s Manuel Antunes. I am confident. Of course, any one of our riders can carve out some space, even in the ranks of the Polish National team."